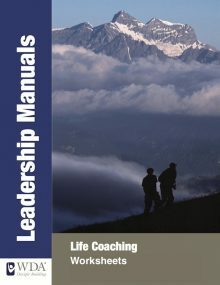 In Maturity Matters, Bob Dukes describes Life Coaching as one of the 6 Primary Programs of the 28/20® project. Life Coaching provides training for lay leaders who aspire to ‘meet people where they are and help them take the next step’ of growth to maturity. It offers a philosophical approach and is carried out through the design and implementation of practical growth projects tailored to individual needs and levels of maturity. 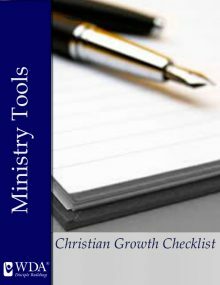 Some of these practical growth projects include WDA tools such as the Christian Growth Checklist and the N.G.P. (Needs, Goals, Project) Approach. These tools along with an understanding of the role of an equipping coach and the biblical framework for growth found in the R-CAPS Grid are part of the Life Coaching training WDA gives. 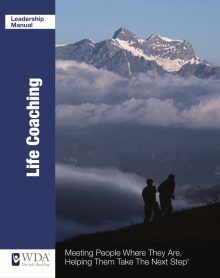 The WDA Life Coaching Manual is a great place to begin learning about this necessary skill in disciple building.